Do you have a license to spy? The iPhone spyware apps I’m going to share with your here makes Q’s equipment look like baby toys and must be used with caution! iPhone spyware apps have become quite popular recently, and developers bring a lot of creativity to the table. Spy Apps are very powerful, and if you own an iPhone you need to be aware of the risk, and how to mitigate it. Some iPhone spy apps will allow you to keep track of every outbound and inbound activity of an iPhone and notify you about its location 24 hours a day. It is even possible to make spy calls and listen to the phone surroundings. Other apps, like the Night Vision apps, will allow you to see and photograph your surroundings even if there’s almost no light. 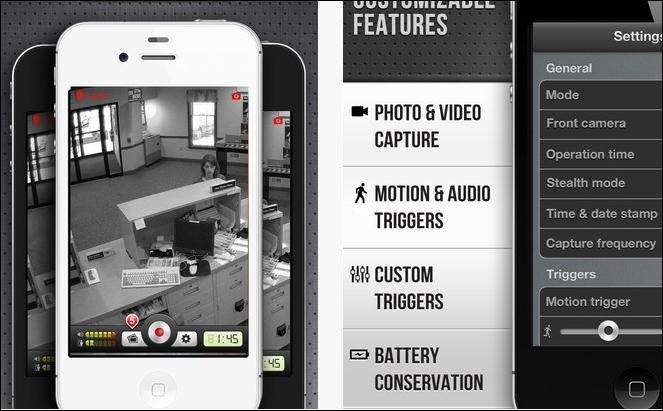 Finally, security Cam apps allow you to record the iPhone surroundings secretly once the app is triggered by motion or sound. The most powerful spy apps require jailbraking. Unless you really need this… avoid playing around. My reason for writing this article is first of all to generate awareness. People have different reasons for installing spy apps. Some want to track their spouses while others like to monitor their kids and have the means to find them in case of an emergency. I will leave it to your own judgment if it is morally and legally right to spy on other people or not! StealthGenie is an all in one Spy Apps providing full support for iPhone versions up to 5.0. They have two packages available for iPhone, which are Gold and Basic. The most expensive option is Gold, and it has more features such as viewing photos, reading emails, delete and backup of sensitive information, call alerts and SIM change notification. The Basic option gives you the most obvious spy features like Geo Tracking, view all SMS’, contacts and calendar activities plus browsing history. One will also have a web based Control Panel where spy data is easy accessible. Flexispy offers full support for iPhones up to 5.0.1, and all the sneaky features you can think off, including live Spy Call, which will allow one to listen in to live conversations. This spy app can convert ones iPhone into a spy cam or tracker. It can take pictures and customize an audio trigger that will make the iPhone take pictures if it is activated. The app also offers a countdown feature when taking pictures. This spy app for iPhone is a location tracker. The phone does not have to be turned on for the spy app to track it. 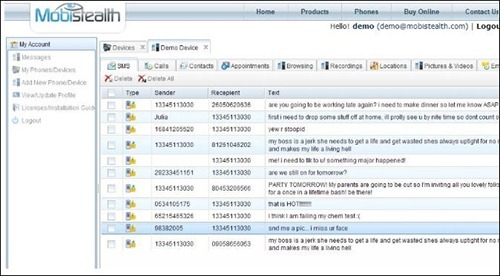 To enable the application to track an iPhone, one need to register an account on their site. 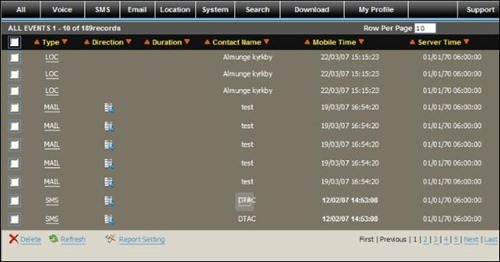 The spy app also uses Wi-Fi or cellular data to upload location information to a secure server on the company website. 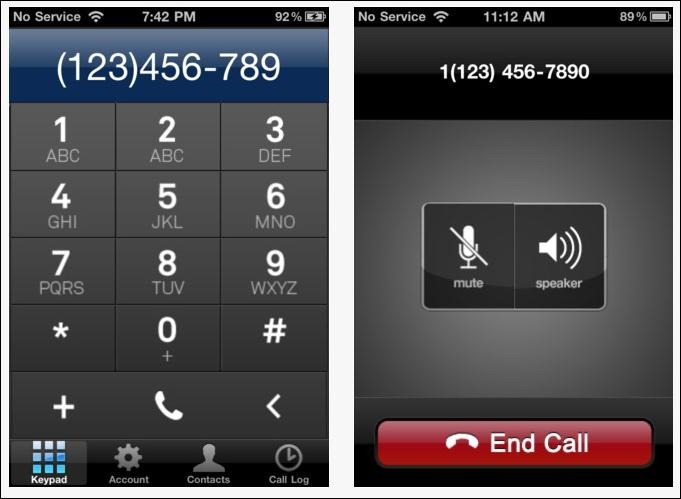 If Wi-Fi or cellular data is unavailable, they will be saved on the phone until a connection becomes available. This spy app offers several exciting features and has been designed to fit a variety of spy needs. 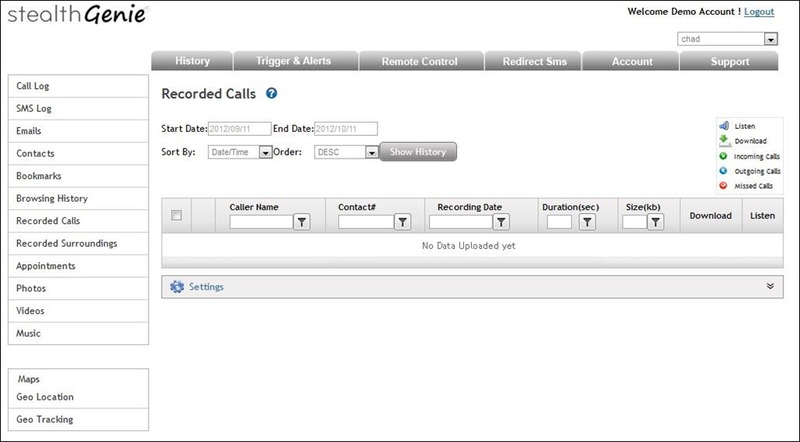 You can access call details and read text messages, log emails, track location and listen to live surroundings through the Spy Call feature. 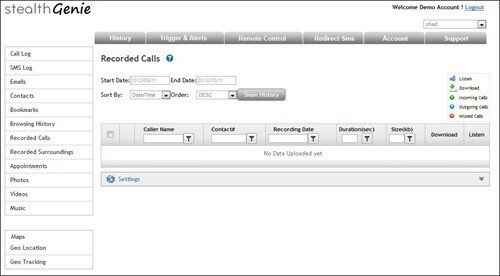 Call Log Pro can be used to record phone calls. All you need to do is switch it on before you make the call, and once the other person answers your call, the app will start recording. You can then email the recording to yourself for safekeeping. 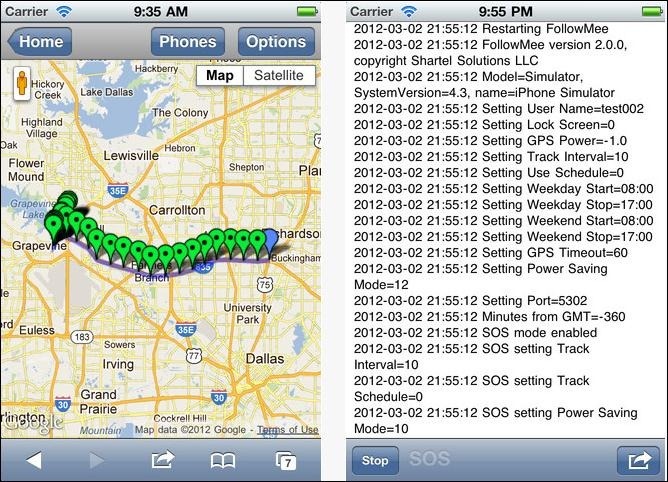 Mobile Spy is a serious spy service which allows you to monitor a target iPhone in real time. It will record an array of phone activities and then silently upload the data to your private Mobile Spy account. If you find the article helpful, feel free to share it with your friends. Also, please add your comments or suggestions below, and remember we do not know who is watching us right now! Anders is Co-founder of Tripwire Magazine. He is into WordPress topics, Web design, Web-development and also interested in SEO and Online Marketing. He has started Splashmagazine.com and he’s also writing for other blogs. Anders is a passionate blues musician and a family-man, as well. How can I find out who my husband calls or texts on his phone ? I’m in Arizona & he in Texas. These software apps are cool! Smartphones are quite expensive having these apps will help track down lost or stolen iPhones. I like the idea of iPhone being a security cam. I have good reason to believe that my husband may have some spyware on my iphone because he knows too much information about conversations that were supposed to be private. Is there a way I can verify whether or not my iphone has spyware on it by the apps subscribed by him on our apple account? My girlfrnd has a new iphone, I do not intend to jail break her iphone. Is there any app that does not need an iphone to be jail broken. I know here app store password, so was able to know where she was using find my iphone app. But she has turned off the LOCATION SERVICES for the app and its of no use any more. Who would have thought that we will reach the point wherein our mobile phones can be used as spy cameras? We only see these things in the movies but technology has improved a lot. Customize your Lighters Disposable Lighters now has a New Design Studio. Lighters Direct.